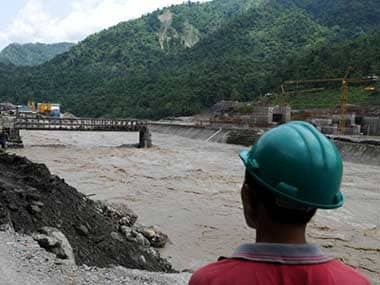 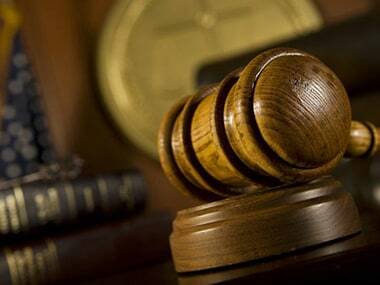 Nepal has scrapped a $2.5 billion deal with China Gezhouba Group Corporation to build the country’s biggest hydropower plant, citing lapses in the award process, the energy minister said. 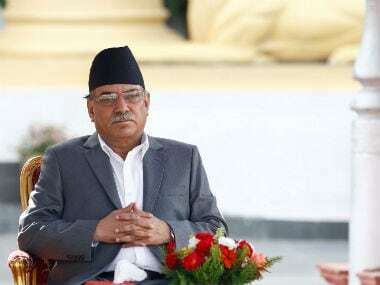 The bilateral relationships reached its lowest ebb when the Nepalese media and ruling party leaders accused India of trying to overthrow the Oli government in May 2016. 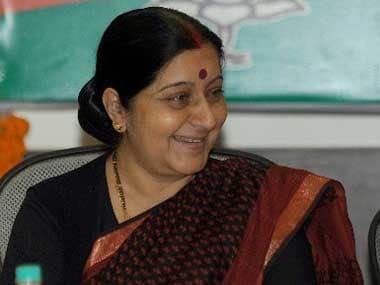 Sushma Swaraj on Friday met Nepal's Deputy Prime Minister Kamal Thapa and reaffirmed India's support for development and stability of Nepal. 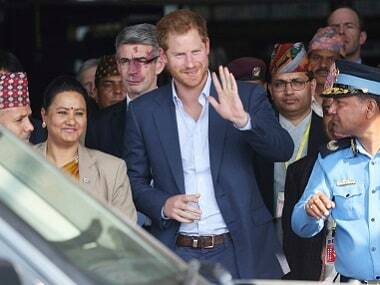 Prince Harry said Gorkhas are "Nepal's most famous ambassadors... admired for their fearsome bravery and courage but also for their humility and kindness." 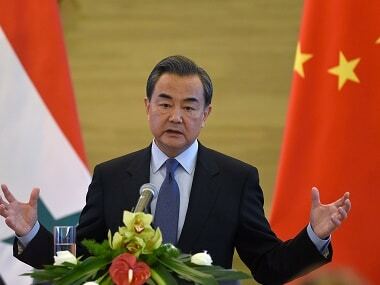 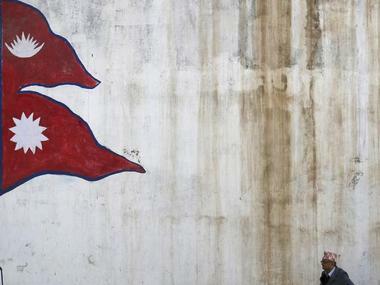 China on Friday said Nepal should not become a "boxing arena" between India and China vying for influence in the Himalayan nation even as it called on New Delhi to treat Kathmandu as an equal partner. 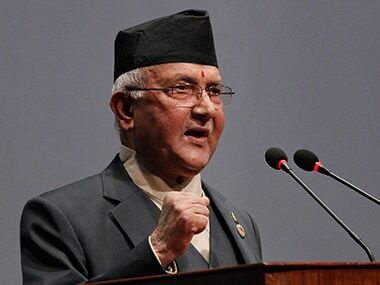 Prime Minister Khadga Prasad Sharma Oli’s cabinet has taken the first step towards resolving the crisis that had gripped Nepal since the new Republican Constitution was adopted. 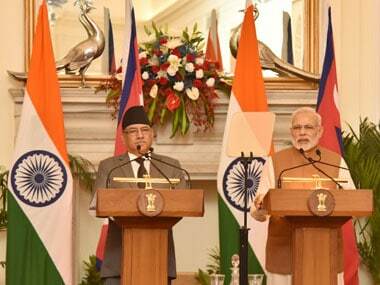 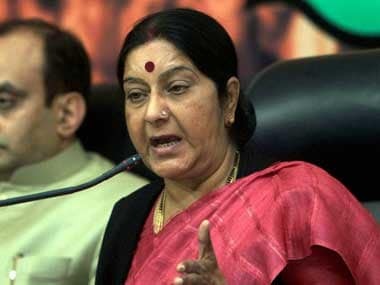 With the political impasse in Nepal showing no signs of easing, India on Wednesday asked its neighbour to normalise the situation as soon as possible while asserting that it has always stood for a peaceful and prosperous Nepal which also is in India's interest.